While I expected one of the plot twists in the film (making it somewhat predictable), I didn’t see a second one that blindsided me at the end of the film and made for a nice surprise. Atomic Blonde had good flow and pacing and just the right amount of action so it didn’t go over the top. Download Atomic Blonde from the iTunes Store in Digial HD. 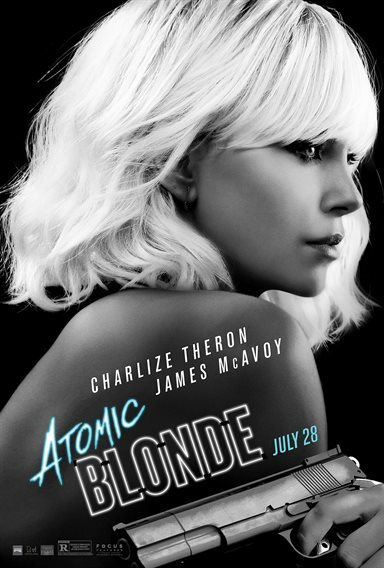 For more information about Atomic Blonde visit the FlickDirect Movie Database.